Welcome to the Africana and Black Studies research guide. Resources on this guide deal with the study of all aspects of Africa and Africans, African Americans, the African Diaspora, black studies in general, and race studies. There will be a mix of physical and online library resources including journals, newspapers, primary sources, books and ebooks, streaming media, as well as publicly available online websites. For assistance with finding resources, please ask a librarian in the chat box in the right-hand column. 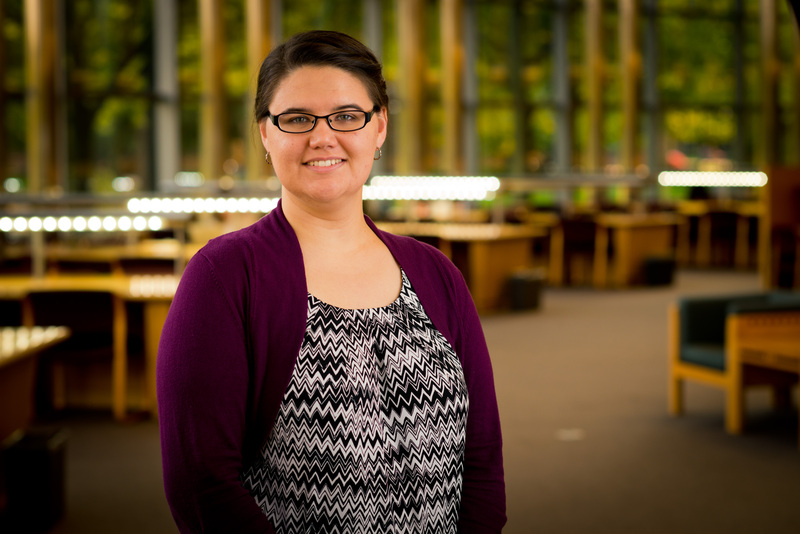 For more in-depth help, contact the Africana Liaison Librarian, Liz Svoboda. Find out information about the department's faculty, classes, and events. The databases listed below are suggested general starting places for your research, but the A-Z Database tab is a complete list. See the African Studies and African American Studies research guides for resources particular to those academic fields, found in the Related Guides box in the left column. The go-to database for journal articles related to all aspects of African Studies, including political science, literature, history, health science, biology, and more. Content dates from the 16th century - today. The one stop shop for all your Africana needs. This is a multidisciplinary reference database that covers all aspects of African American, African, and Diaspora studies. Provides full-text access to core scholarly journals, like African Affairs, African Studies Review, and the Journal of Black Studies. Database of non-fiction works by leading African Americans, including interviews, journal articles, speeches, essays, pamphlets, and letters.